Looking for a Bronx Tree Removal or Tree Service Company? 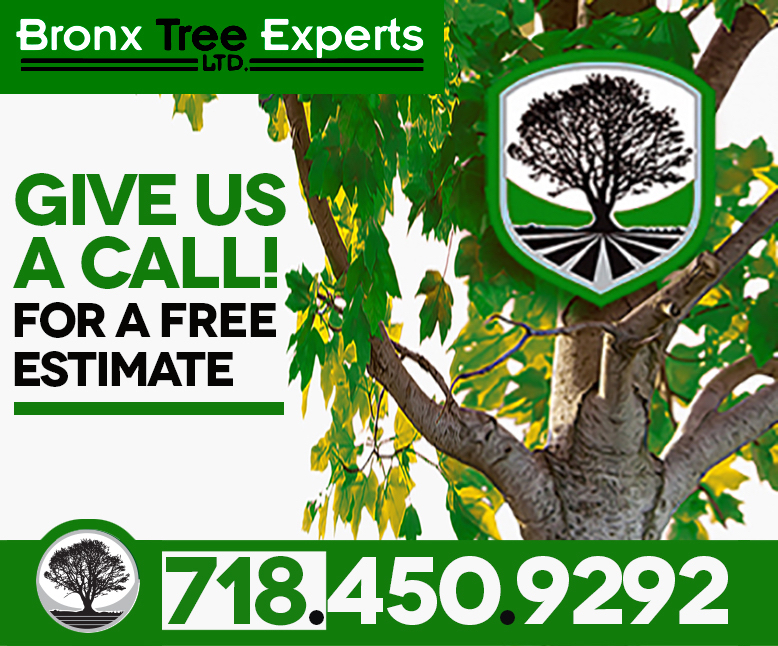 Our promise at Bronx Tree Pro is to provide safe, affordable, and friendly tree service to everyone we serve in the Bronx. Bronx Tree Pro has maintained amazing relationship with Bronx property owners for over 50 years. When it comes to tree care, tree pruning, tree trimming, tree cutting, Tree Removal, stump grinding, emergency tree services, and tree inspection we have you covered! We are fully equipped to provide every call with round-the-clock emergency service. 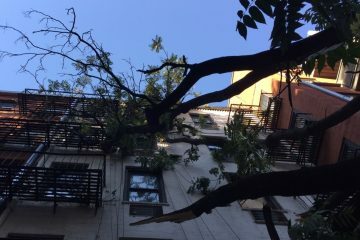 Feel comfort in knowing that Bronx Tree Experts are at your disposal, when trees are down, we come to your rescue! 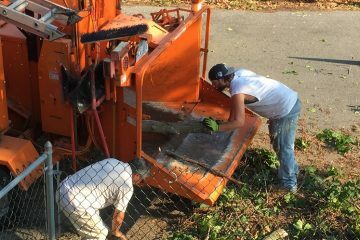 We are the #1 provider of tree removal services in the Bronx! Simply the most accredited tree removal experts in the Bronx! At Bronx Tree Experts we are all fully licensed tree cutting professionals. We carry Workers Compensation insurance and 2 million in general liability, safe arborship is guaranteed! We are known for our muscle! Bronx residents love us, competitive rates, immediate results, no hassle contracts. We are the most respected tree removal service in the Bronx / NYC area. Get the advantage with tree removal and stump removal at fair and competitive rates. 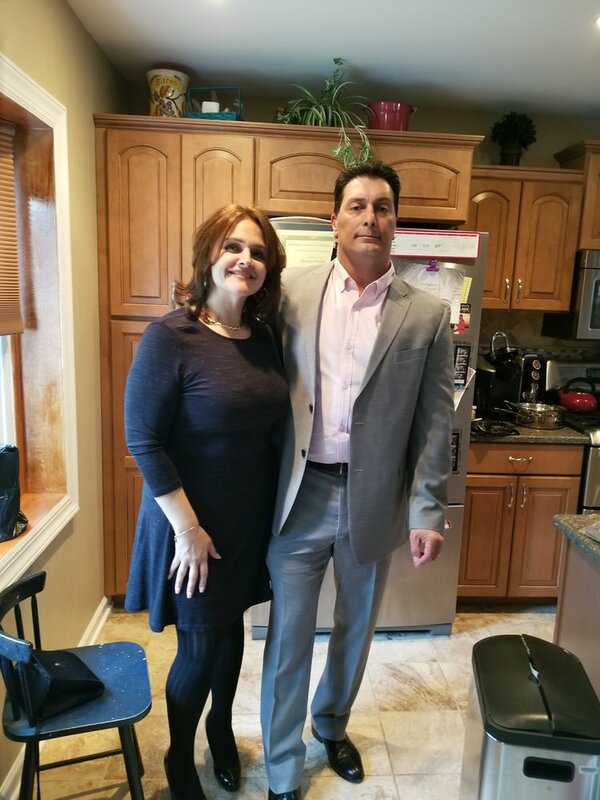 We love hearing from you on social media, check out our facebook page and let us know how we're doing, maybe we'll add your story to our testimonials page! 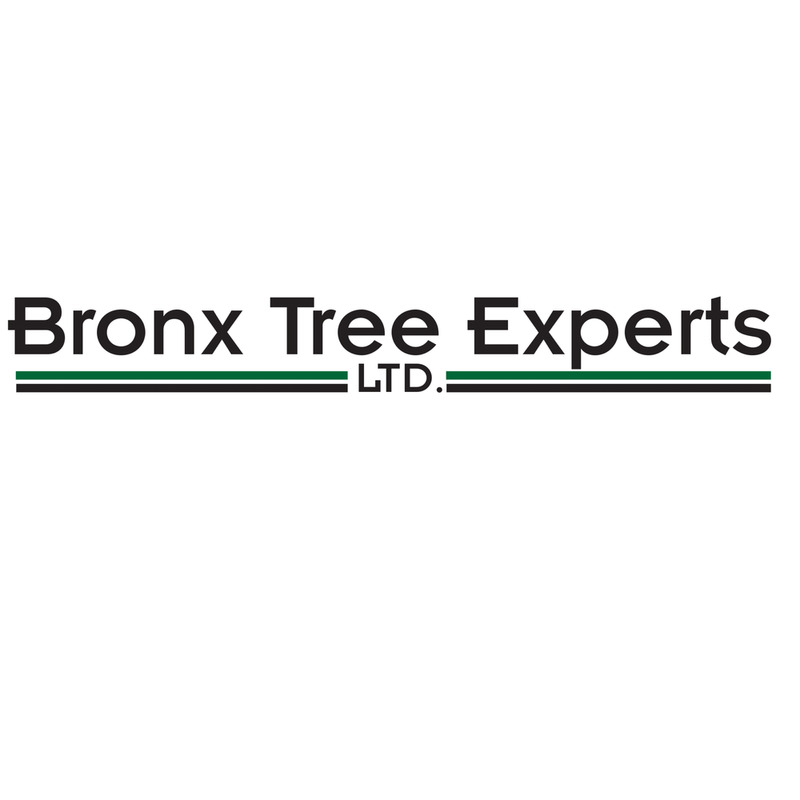 Bronx Tree Service from The Bronx Tree Experts LTD.